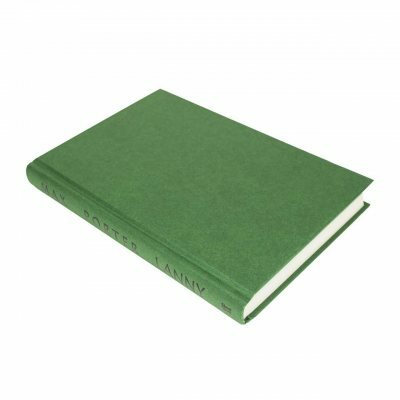 One of the most exciting new voices to emerge in print in the last decade, Max Porter’s evocative, original and desperately moving first novel, Grief is the Thing with Feathers, won a host of accolades. 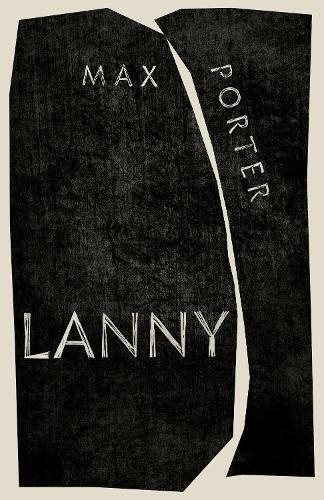 His second novel, Lanny, is no less astonishing. 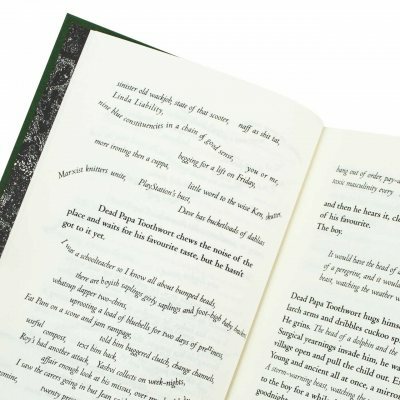 Infused with the language and lyricism of folklore and superstition it’s a gripping meditation on imagination's deep-rooted influence on communities and individuals. Not far from London, there is a village. This village belongs to the people who live in it and to those who lived in it hundreds of years ago. It belongs to England's mysterious past and its confounding present. It belongs to Mad Pete, the grizzled artist. To ancient Peggy, gossiping at her gate. To families dead for generations, and to those who have only recently moved here. But it also belongs to Dead Papa Toothwort who has woken from his slumber in the woods. Dead Papa Toothwort, who is listening to them all. 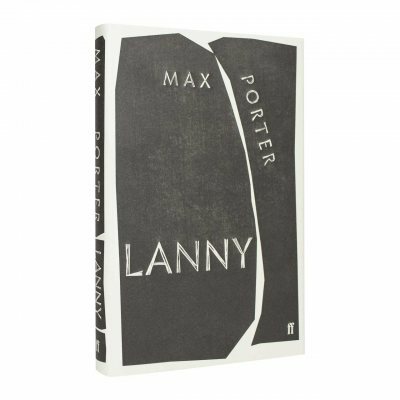 Chimerical, audacious, strange and wonderful - a song to difference and imagination, to friendship, youth and love, Lanny is the globally anticipated new novel from Max Porter. I'm not going to say anything about this. Just read it.